54° North: Now Available in 330ml Bottles! 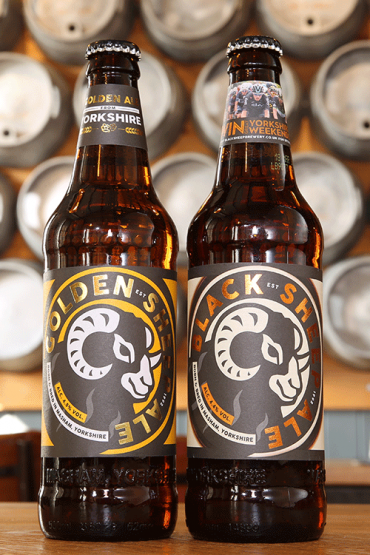 Just over four months since the launch of 54° North in keg, we’re delighted to announce that it will now be available in 330ml bottles, exclusively from the Black Sheep Shop. 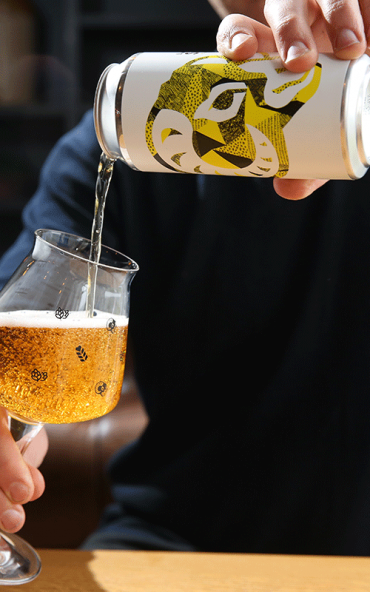 It was at the Yorkshire Show back in July when we launched our first ever lager and since then, you guys have been chomping at the bit to get hold of it in bottle. So from today, we will have exclusive stock of bottled 54° North available direct from our brewery shop. Cases of 4 x 330ml bottles can be bought online or in-store at the amazing price of just £6.50. They’re packaged in an ace, branded sleeve and really do look the business! The release falls in perfect time for Christmas, so if you’re looking for gift ideas or simply planning to stock up your home-bar, check out our online store and let the good times roll! 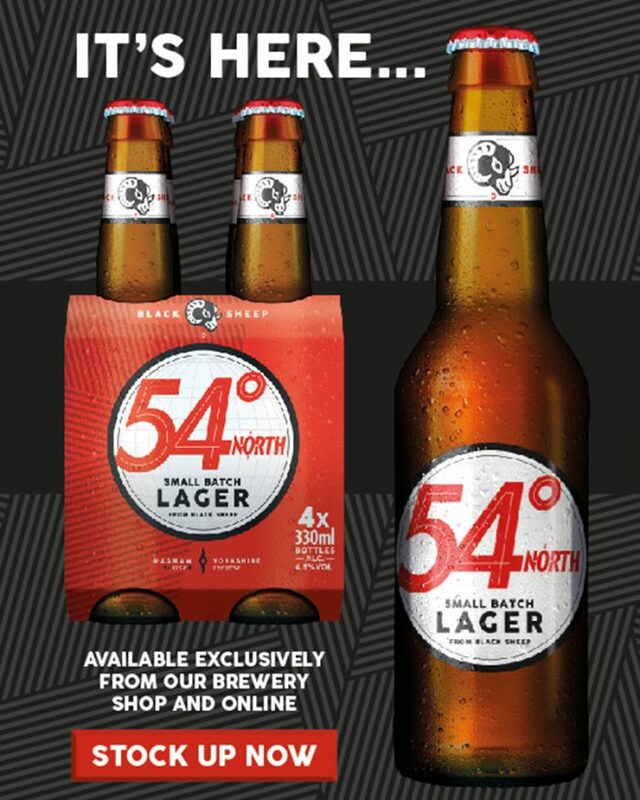 54° North is a 4.5% Helles style pale lager with a clean and fresh hop aroma with excellent balance. 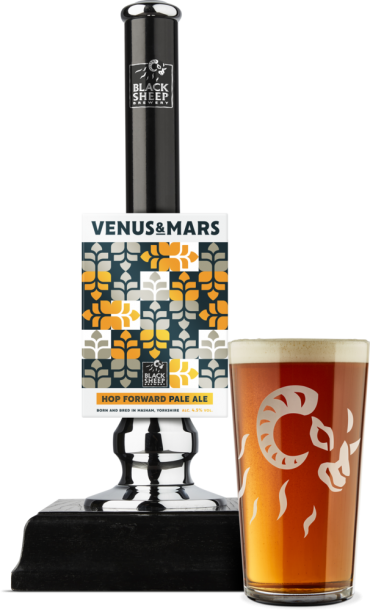 Sharp and crisp to the tongue with light malt notes throughout. The 54th parallel north is the line of latitude around the earth that passes through Masham, North Yorkshire, the home of our brewery. 54° North. It is brewed with authentic, German ingredients including Tettnang hops and German Pilsner malt. Top fermented in our famous Yorkshire Squares and lagered in small batches for at least a month. We’re over the moon to announce this exciting news. 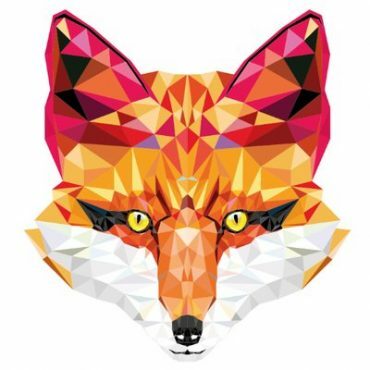 We know a lot of you guys will be too, so if you’d like to stock up on the latest addition to our flock of beers, simply follow the link below and get involved! New Additions to the Flock! 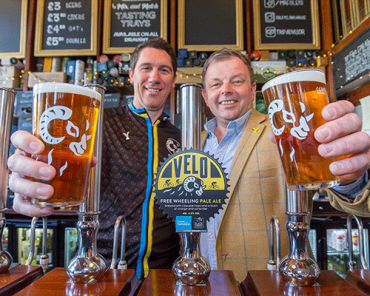 Tour de Yorkshire 2019 and the return of Velo! 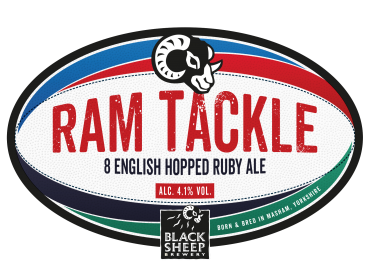 Scrum down for Ram Tackle – Now Available!